Kentucky is known as the Bluegrass State, famous for breeding horses, tobacco farms, fine bourbon, the Kentucky Derby, and CPS corruption. It is hard to imagine that in a State full of picture-perfect rolling hills, dotted with grazing cattle and big red barns worthy of postcard covers, that so many of its residents’ families have been destroyed by CPS. When reading stories about children being removed from their homes and placed into foster care, most people want to think that CPS is acting benevolently and in the best interest of the child, and that CPS would only use this sort of extreme measure in situations where there is imminent danger to the child, an immediate threat to the child’s life. Most people want to believe this rhetoric, because they want to believe that our government agencies are there to protect our rights, our families, and our children. But, as we have shown repeatedly, CPS removes children when no imminent danger exists and when no criminal charges are filed against either parent. Children are placed into traumatic situations by being forced to live with strangers, and they are rarely returned to the home from where they were removed. Sometimes the foster homes are dangerous and deadly, in which there is no escape. 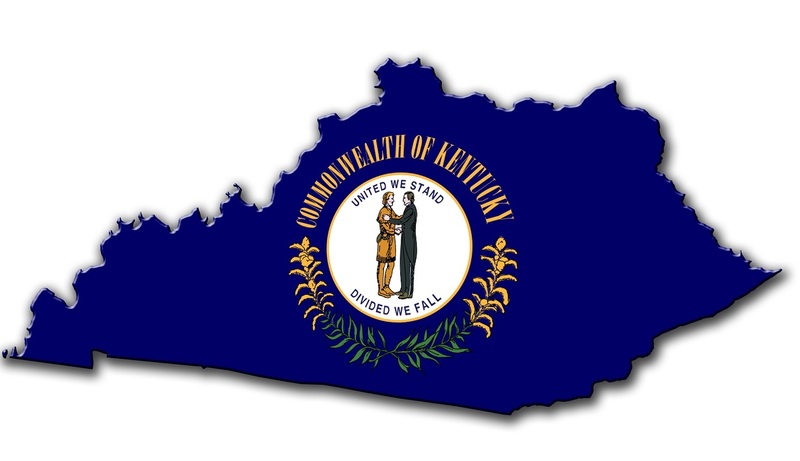 It is ironic that the State Flag of the Commonwealth of Kentucky reads, “United We Stand, Divided We Fall.” Families are being divided. Kentucky is falling apart. The post Destroying Families in Kentucky via State-sponsored Child Trafficking: United We Stand, Divided We Fall appeared first on Silver For The People. This article was posted in child-trafficking, CPS, Kentucky and tagged Uncategorized. Bookmark the permalink. Follow comments with the RSS feed for this post.Comments are closed, but you can leave a trackback: Trackback URL.